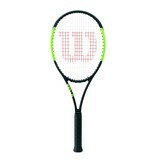 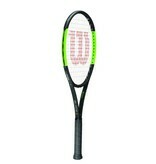 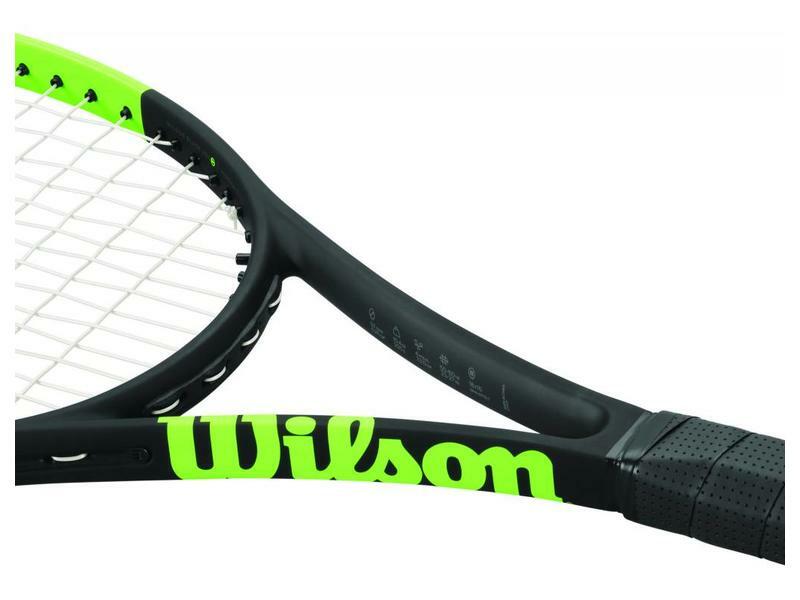 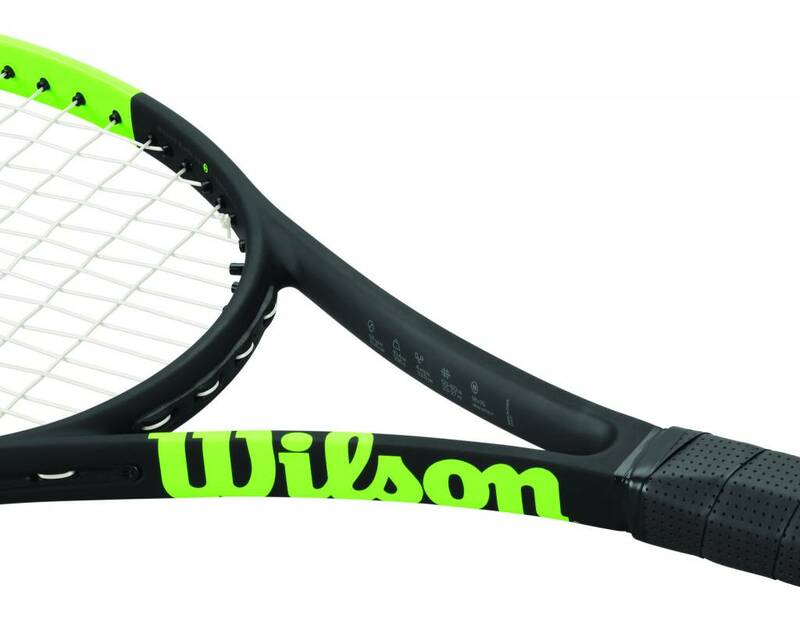 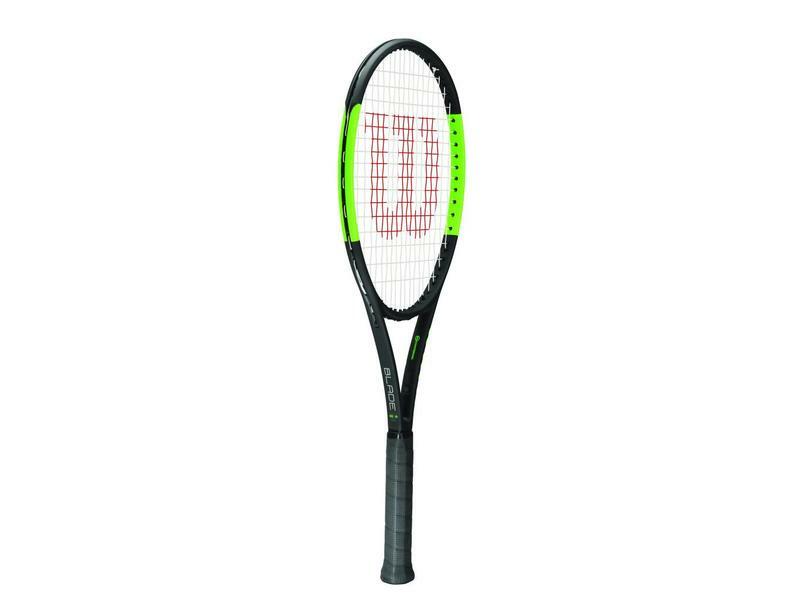 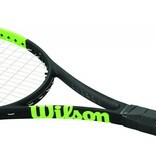 The Wilson Blade 98(18x20) Countervail tennis racquet is the Blade series' most control oriented racquet. 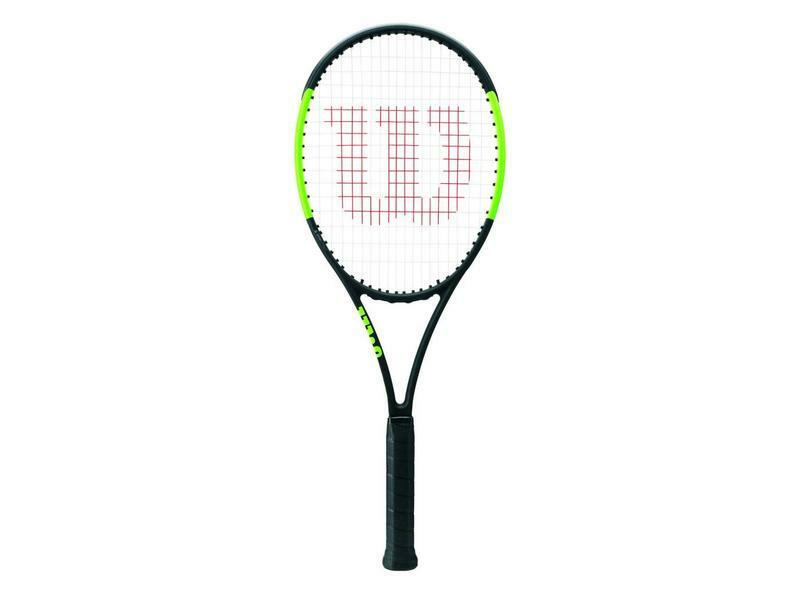 With its closed string pattern of 18 by 20, this precise racquet is heavily used by top pros. 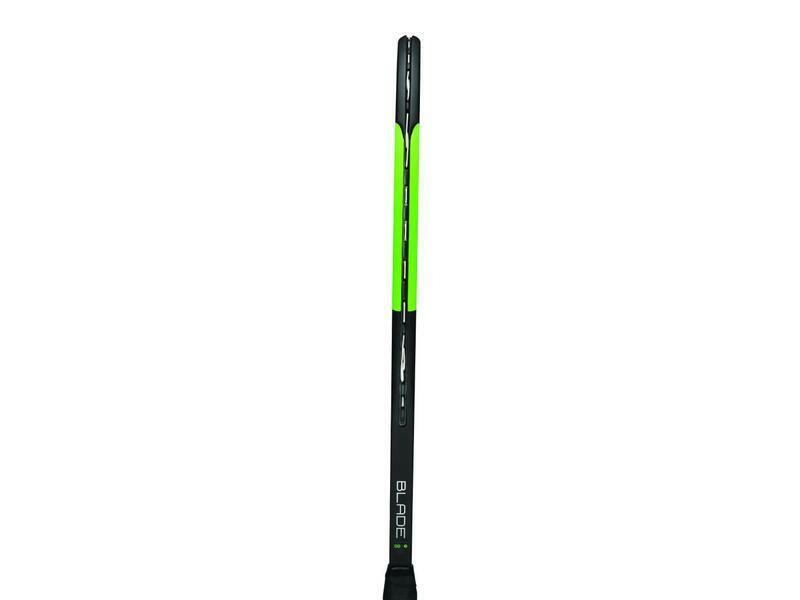 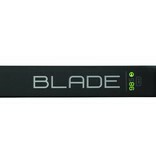 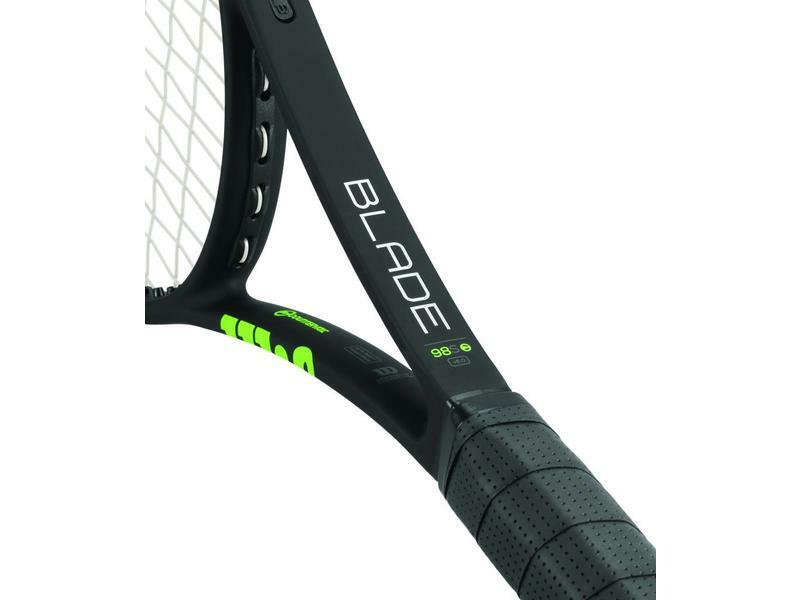 With similar control, stiffness and feel to the Pro Staff, the Blade 98 does a little better on power. 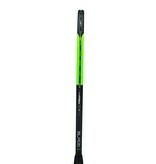 The extra power of the Blade 98 makes it easier to hit those deeper shots. 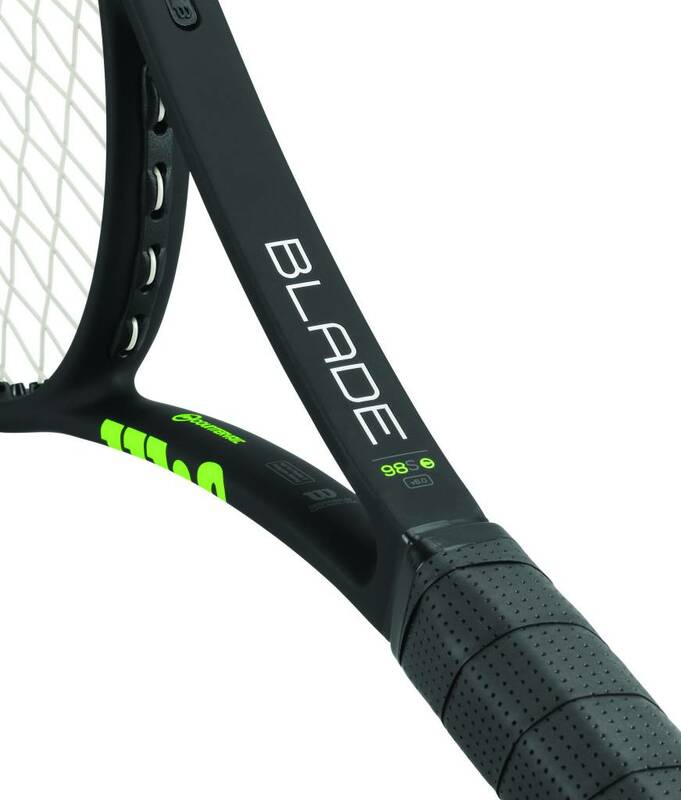 The Blade 98 comes with the more classical feel, yet comes with Countervail dampening technology. 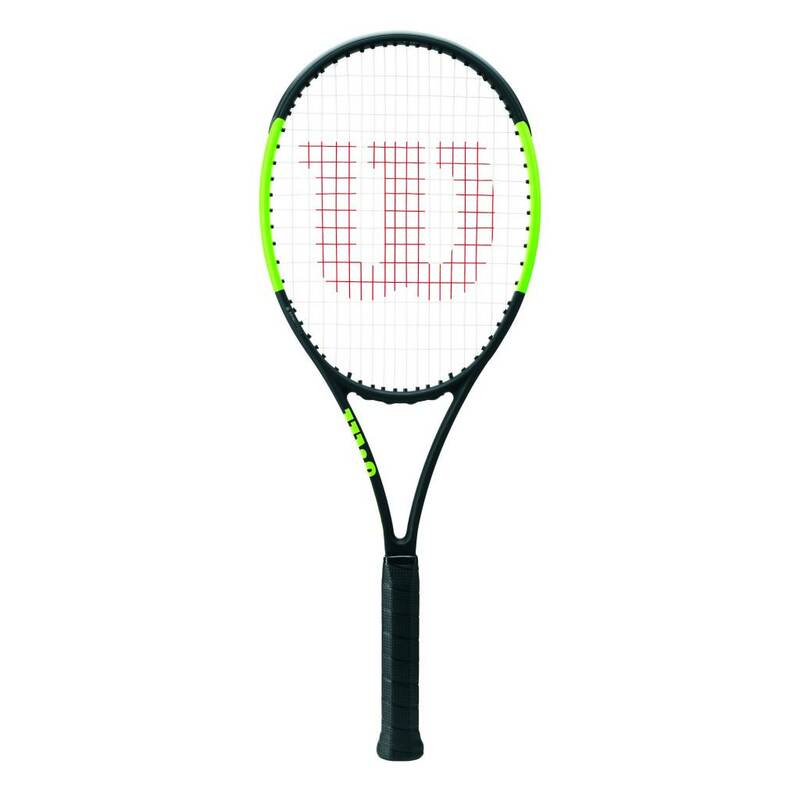 Countervail has been proven to allow players to play longer and harder by removing "negative energy transfer" to your arm. 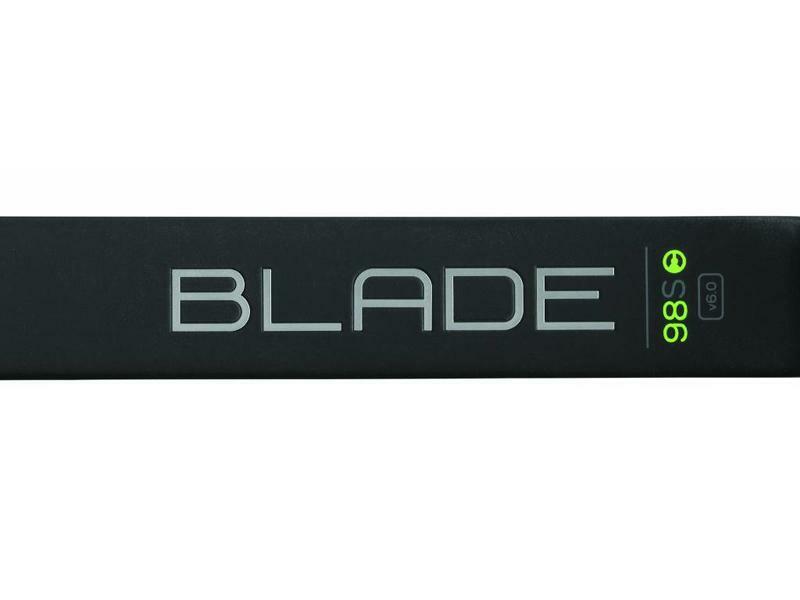 This dampening in effect keeps your tendons and muscles feeling fresher, for longer. 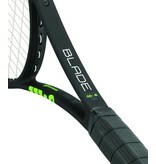 The Blade series is the most used racquet line on tour.